Duotech Services designs and manufactures fire control radar upgrades, offering AFFORDABLE, LONG-TERM ALTERNATIVES to aging OEM systems. Solid State Transmitter provides graceful degradation. No single point failure so radar can continue to operate. High reliability (MTBCF up to 10X). Mean Time Between Critical Failure increases by magnitudes over tube based transmitter. Lower sustainment cost due to less frequent failures and modular design. Up to 90% Reduction in Operation & Sustainment costs. High reliability, high efficiency transmitter leads to greater operational readiness. Lower phase noise and higher CIF. 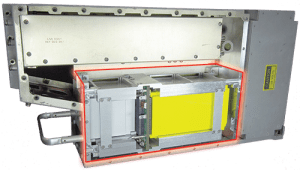 Lower Out of Band Emission to reduce interference from adjacent radar and other transmitters. What types of aircraft can use the Delta Radar? 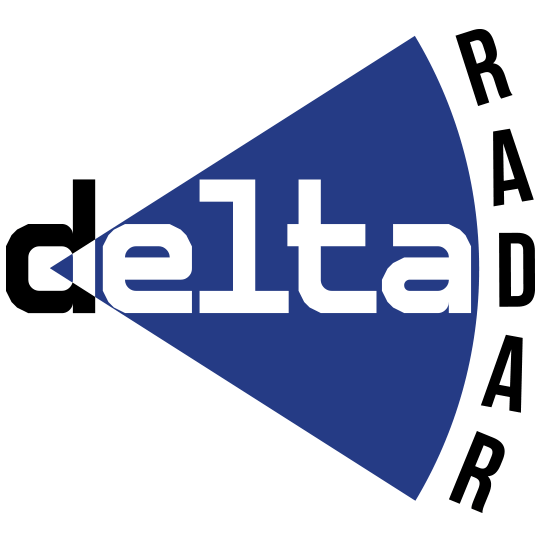 The Delta Radar employs a wide range of radar modes — weather, ground map, doppler beam sharpening, and track while scan, just to name a few. Because of this, the Delta Radar can enhance a wide variety of aircraft, including transport, surveillance, reconnaissance, and combat. 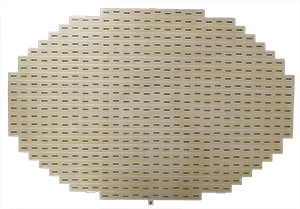 Because the mode packages are customized for each application, DSI is capable of delivering the most effective solution for your aircraft’s radar needs.  How will the Delta Radar improve the cost of ownership over my current system? DSI understands that your radar system is essential to effective operation of your aircraft, but also that it represents a large portion of your aircraft’s cost of ownership. Because of this, DSI designed the Delta Radar to be as affordable as it is capable. 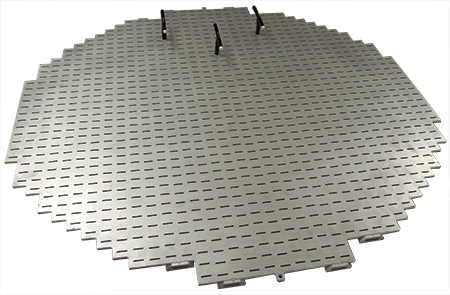 A combination of COTS components, state of the art technology, and efficient design practices provide for quick, affordable maintenance of each Delta Radar LRU. Even more, because the Delta Radar transmitter LRU employs solid state technology instead of obsolete tube-based components, the Mean Time Between Failure exceeds 10,000 hours.This translates into a drastically reduced cost of ownership over existing systems. 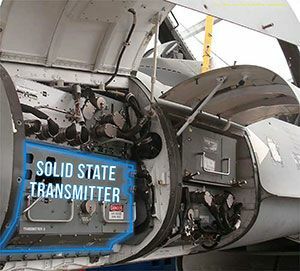 Does DSI provide maintenance, documentation, and test equipment support solutions as a part of the Delta Radar package? Retrofitting a complete radar system is a critical process that will affect your aircraft’s maintenance processes in a significant way. That is why DSI is fully capable of providing all the support services required to ensure that this process is completed in the most efficient and effective way possible. DSI provides on-site integration and maintenance support, documentation, and test equipment solutions upon request to ensure your new system is completely capable of meeting all your operational requirements. Start the conversation. Tell us about your radar upgrade needs below. Tell us about your radar system upgrade needs.